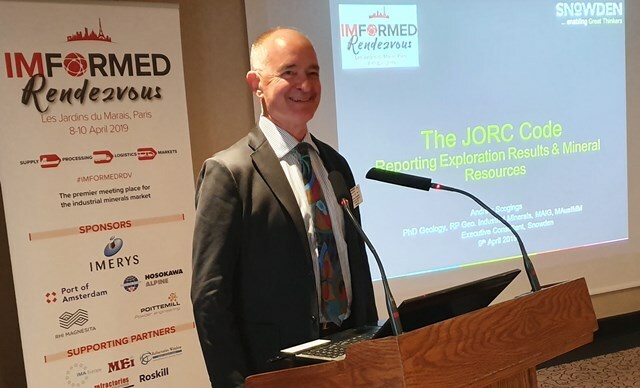 Industrial Minerals Networking | IMFORMED – Rendezvous in Paris in the Spring – Thank you! 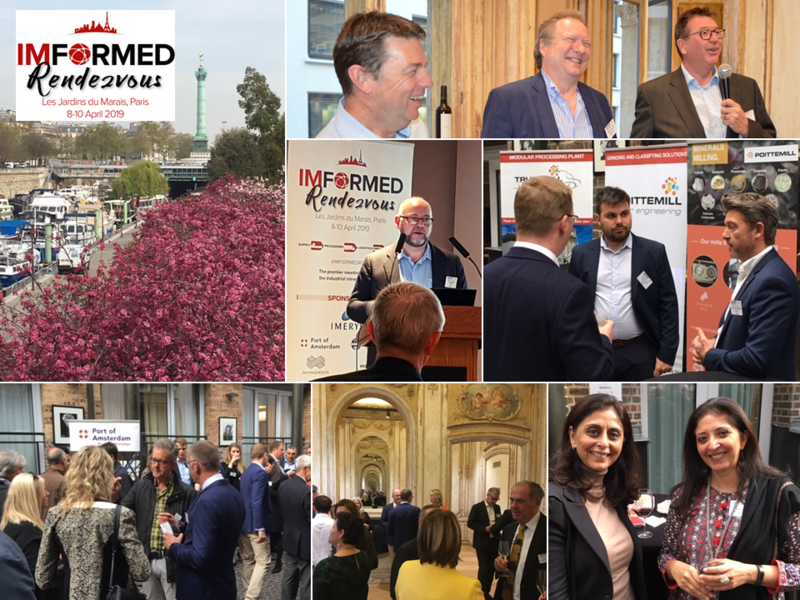 Just a quick note to say a big thank you to all our sponsors, speakers, and delegates for supporting and participating in such positive fashion at our inaugural IMFORMED Rendezvous this week (8-10 April, at Les Jardins du Marais). 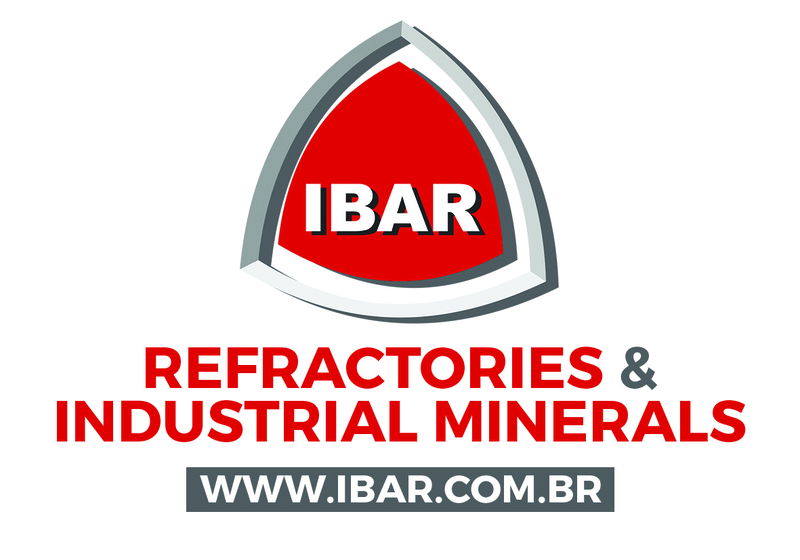 It was a real pleasure to facilitate such a vibrant forum on its first outing for a wonderful international community of like-minded players in the industrial minerals business, all wishing to network and seek new opportunities. 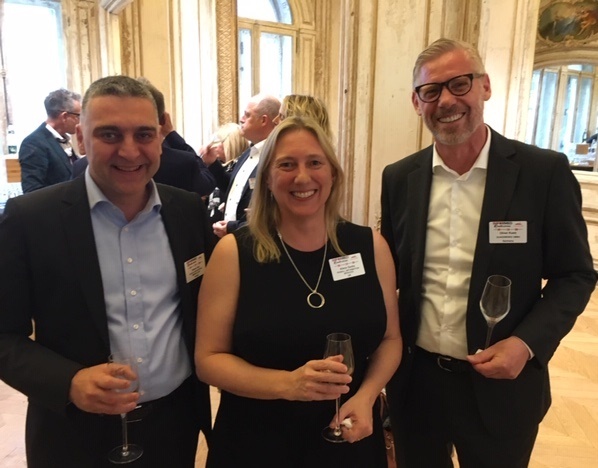 The reception hosted by Imerys at the beautiful Éléphant Paname, with its exquisite cuisine, was most memorable. As usual, we shall be publishing a full review of Seen & Heard in Paris in the coming weeks. 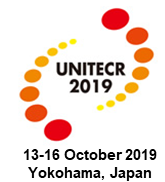 See you again soon and watch this space for news of our next Rendezvous! Thanks Mike and Ismene for initiating Rendezvous.It was a pleasure to attend the inaugural forum and I expect this will be the first of a successful series. 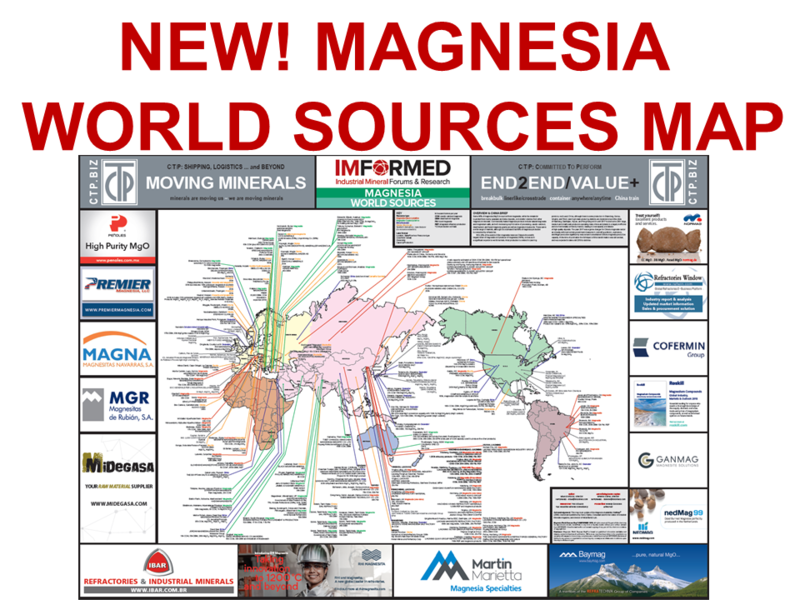 There is high demand for a forum such as this for both established participants and for newcomers to the industry covering both new and established minerals and markets.